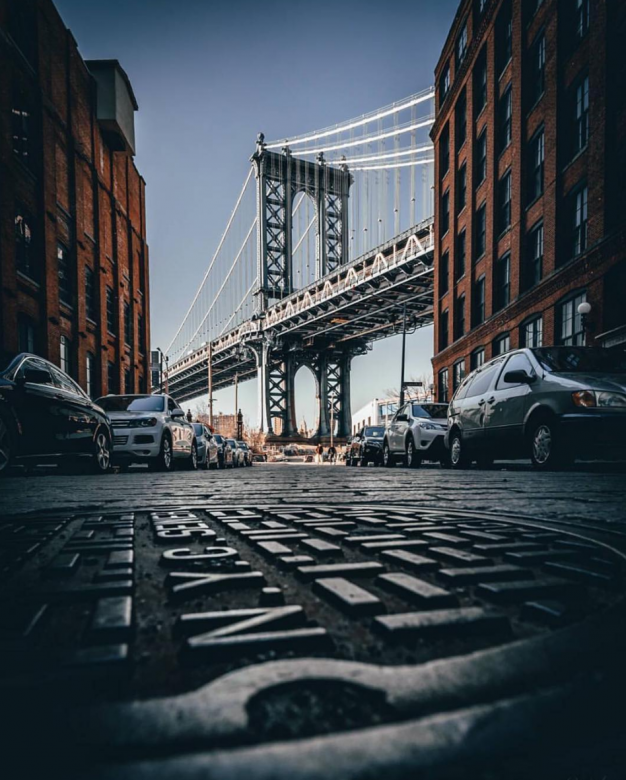 New York is the greatest city in the world, step out on to its thriving streets and feel alive with every part of your being. 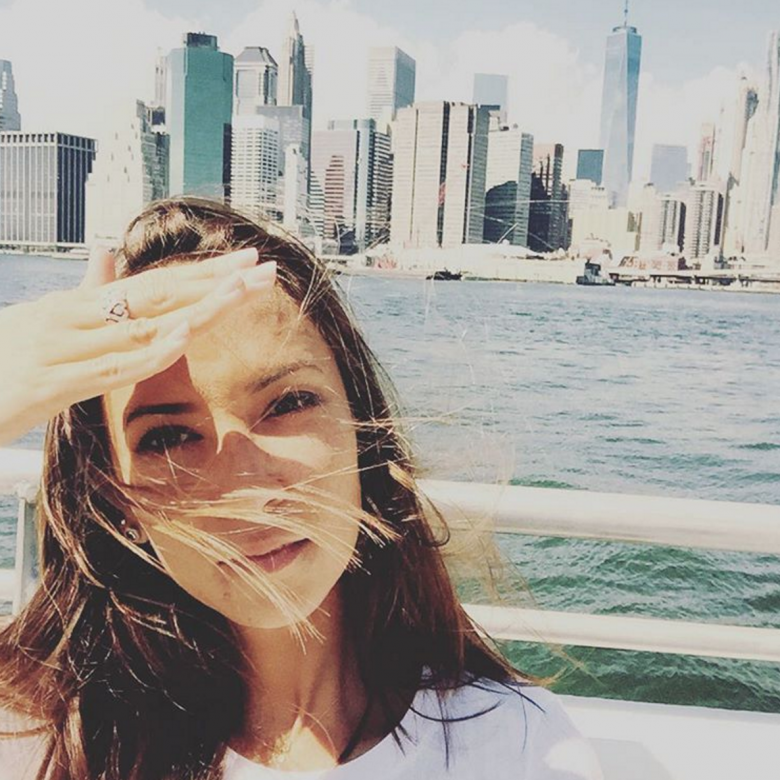 Travelstart brings you free and fun things to do in the city that never sleeps. 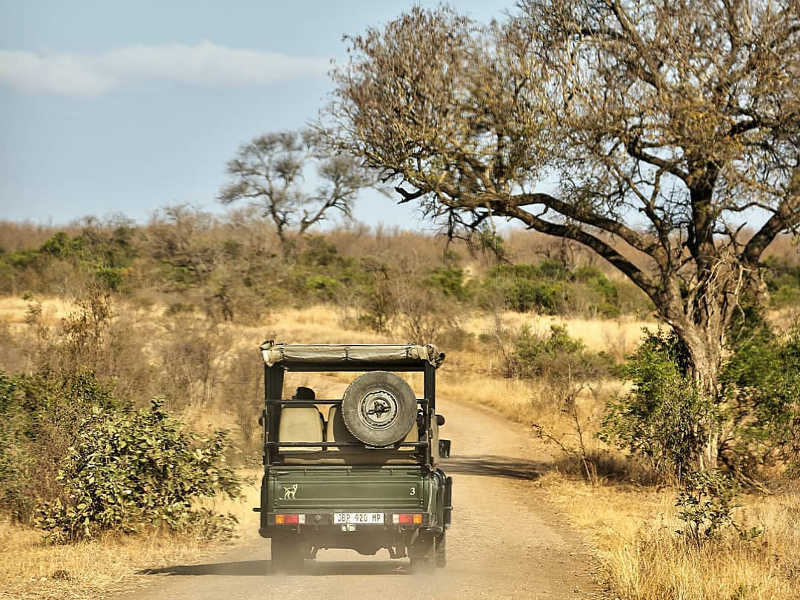 Even the rand to dollar ratio doesn’t look so bad if you know where to go and what to do. 1. 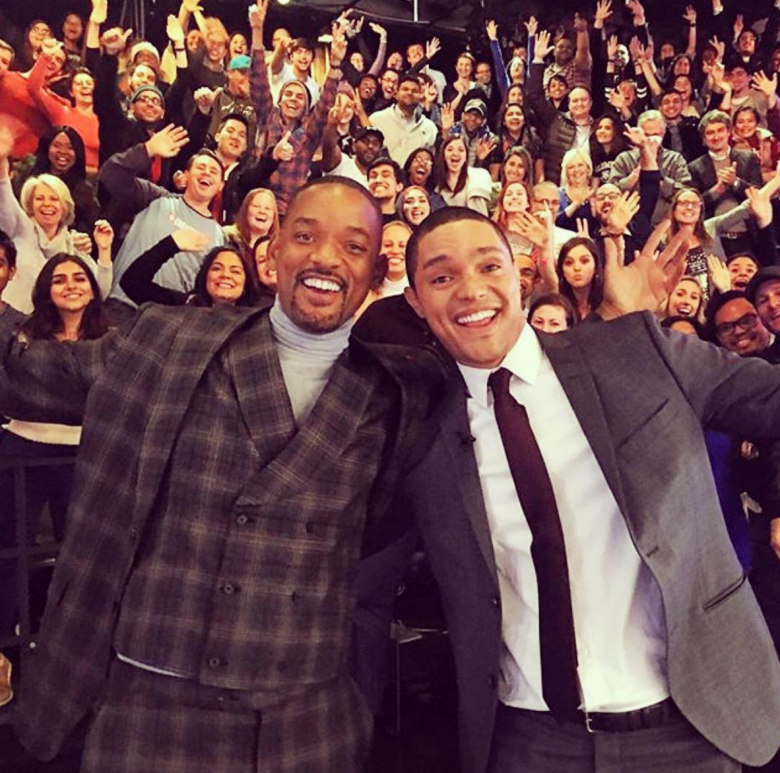 Free tickets to the Daily Show with Trevor Noah. This is the best entertainment to be had in NYC. Just be sure to reserve your ticket waaaaay in advance here. 2. NYC street food is cheap and tasty. 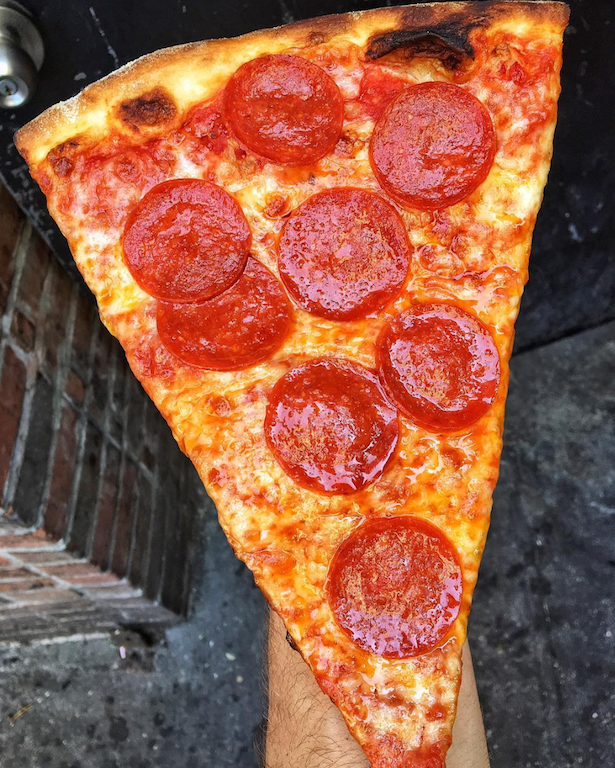 Don’t miss out on a slice of pizza found on nearly every street corner in the city. Joey Tribbiani would approve of Joe’s pizza NYC; open since 1975, it’s a Greenwich Village Institution. 7 Carmine, 150 E. 14st, & 216 Bedford Ave.
3. The Museum of Modern Art has free admission for all visitors during UNIQLO Free Friday Nights, every Friday evening from 4:00 to 8:00 p.m. To avoid long lines, visitors are strongly encouraged to arrive after 6:00 p.m. Visit incredible art work by Van Gogh and Rothko, and the building is an artwork in itself. 53rd Street between Fifth and Sixth Avenues. 4. 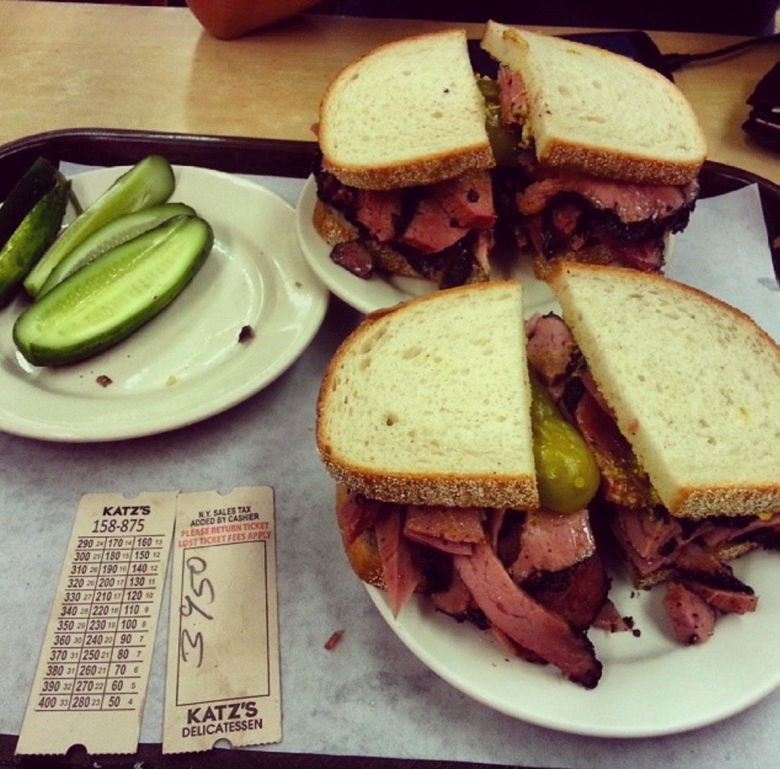 Katz’s Deli for pastrami on rye. No trip to NYC would be complete without a visit to the deli immortalised in the “I’ll have what she’s having” scene in ‘When Harry met Sally’. 205 E Houston St, New York, NY. 5. 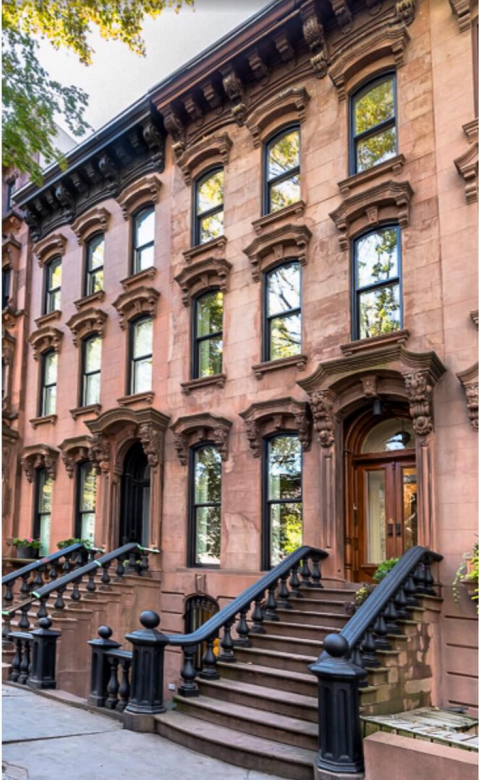 Walk the leafy streets of Brooklyn and admire the charming brownstones. 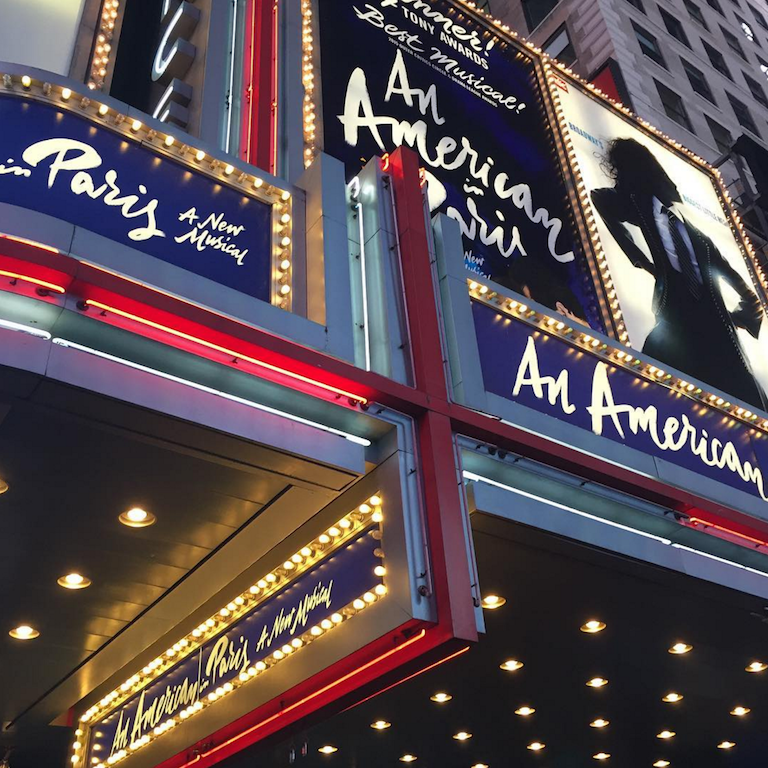 Find affordable tickets to NYC here. 6. 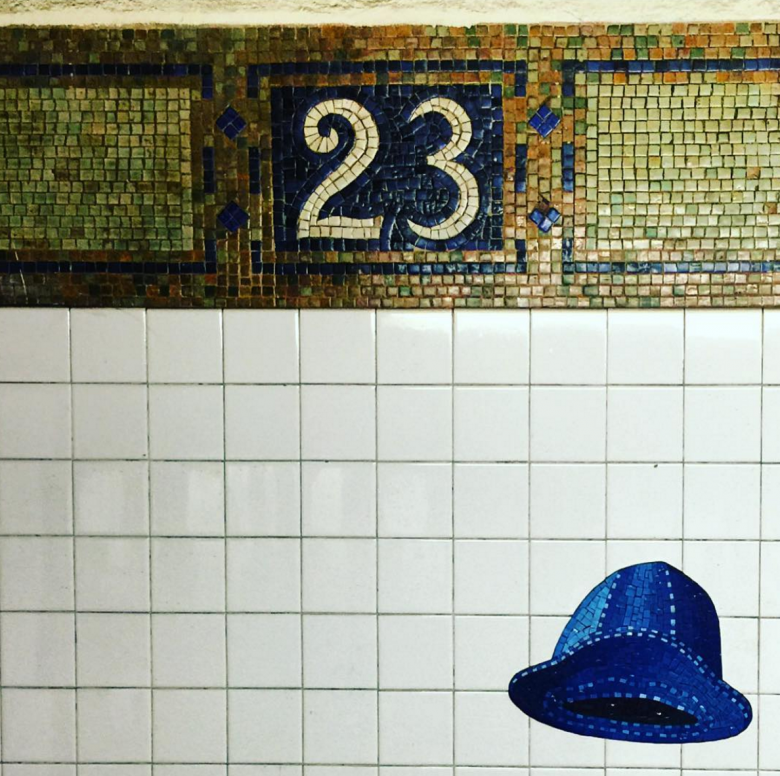 Look out for the intricate mosaics in the subways. Much of this ceramic work dates back to October 27, 1904. 7. Bounce between the boroughs: take the East River ferry from Manhattan to Queens or Brooklyn and back. $4 for a Single Ride Ticket. 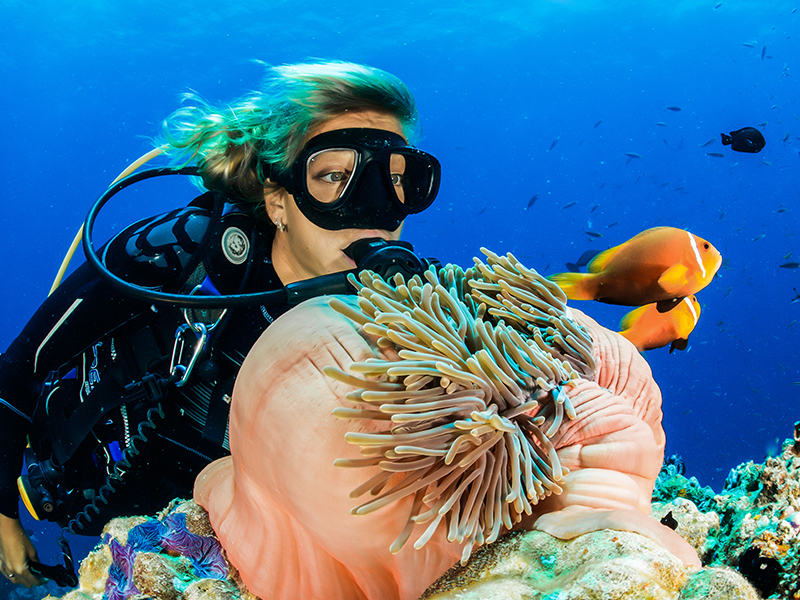 There is an All-Day Pass offered for $12. 8. 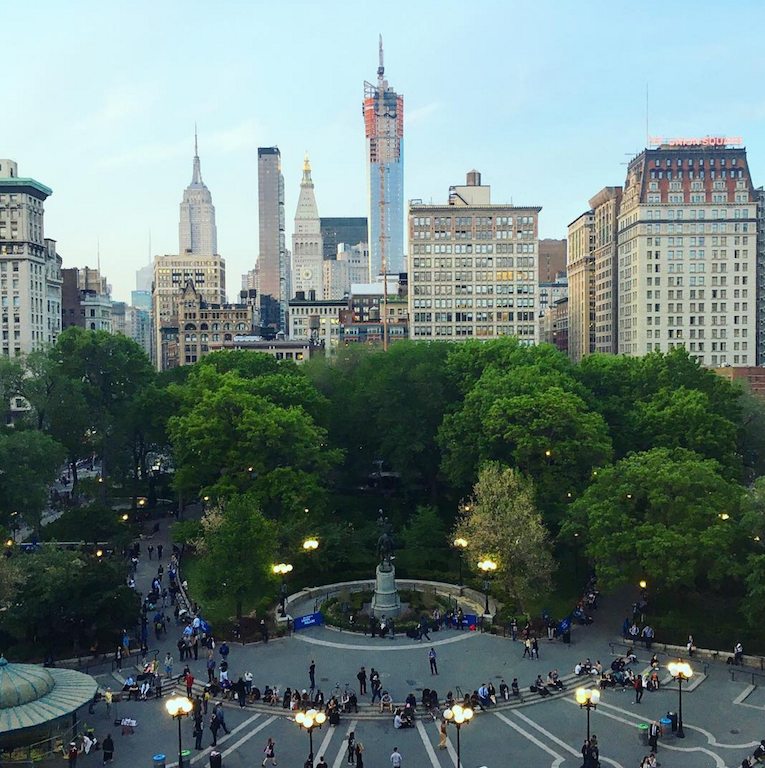 Union Square is a great spot to people watch in the summer, everyone is out ’til the early hours skate boarding, chatting, strolling along accompanied by the sweet sounds of street music. Don’t miss out on the Monday Greenmarket here, open from 8am to 6pm. 9. 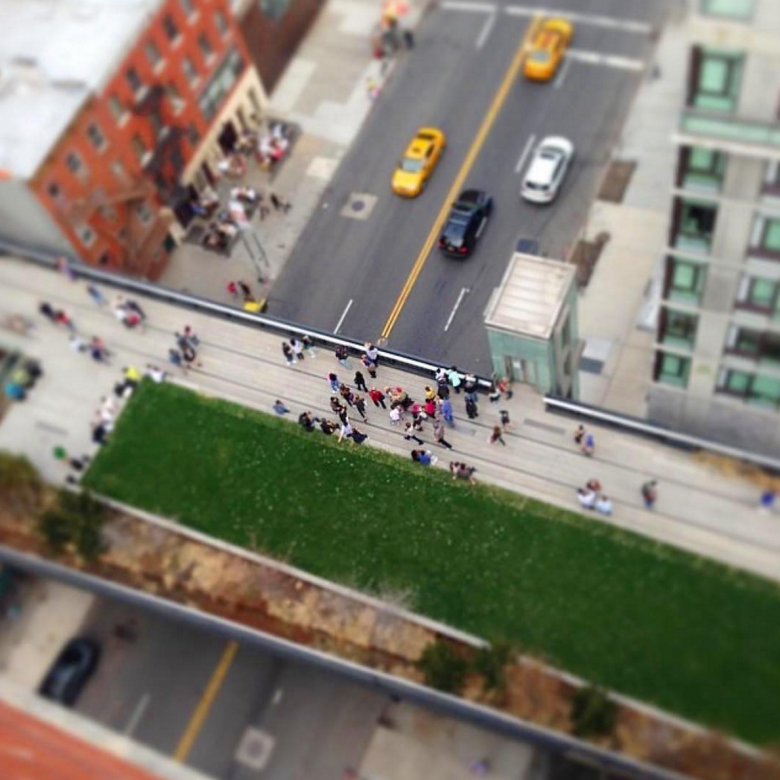 Walk the highline for free. What was once an abandoned freight train line is now an elevated public park. It runs from Gansevoort Street in the Meatpacking District to West 34th Street, between 10th and 12th Avenues. 10. Leg it over iconic Brooklyn bridge, which was by far the longest suspension bridge in the world at the time. It remained that way until 1903. The bridge that inspired Georgia O’Keeffe and Andy Warhol paintings used to cost a penny to cross on foot but now it’s free! 11. 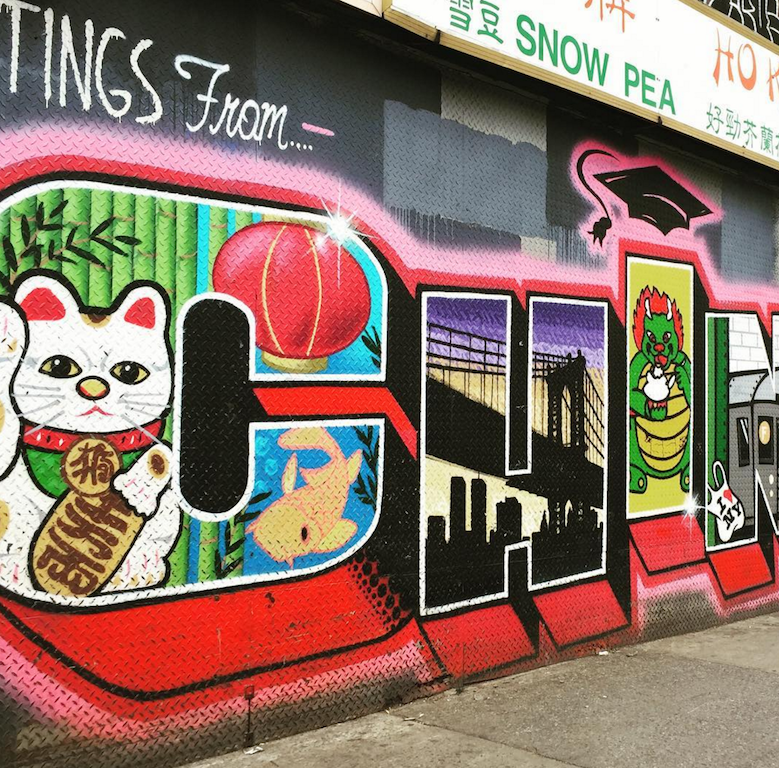 Explore Chinatown, the exciting district south of Broome Street and east of Lafayette. 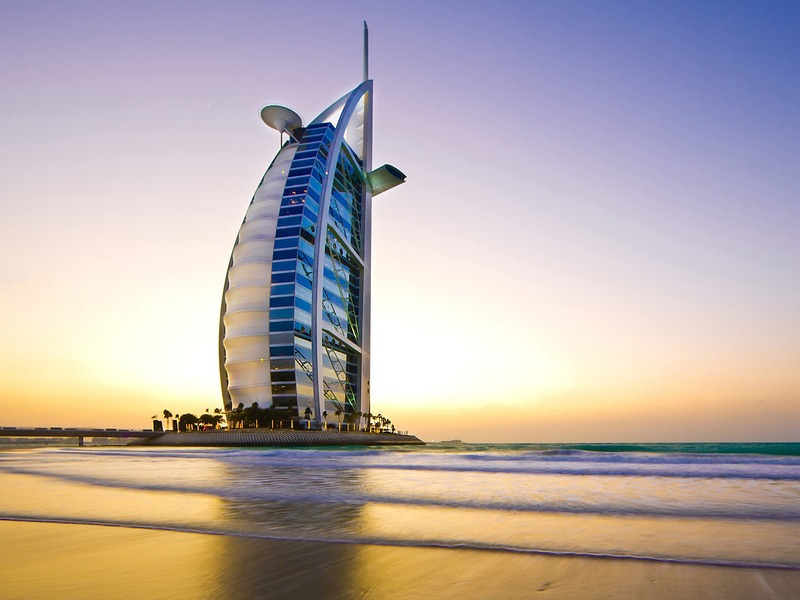 You’ll find outstanding restaurants here and those typically New York walk-up apartments. 12. 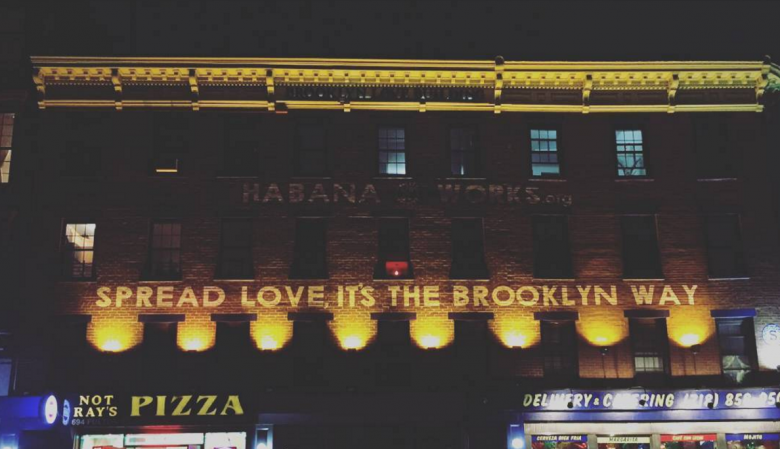 Experience weekend nights in hip and happening Williamsburg, with bars spilling out on to the pavements and any number of parties waiting to be joined. Take the L-train from Manhattan. 13. Track down the perfect bagel and schmear. 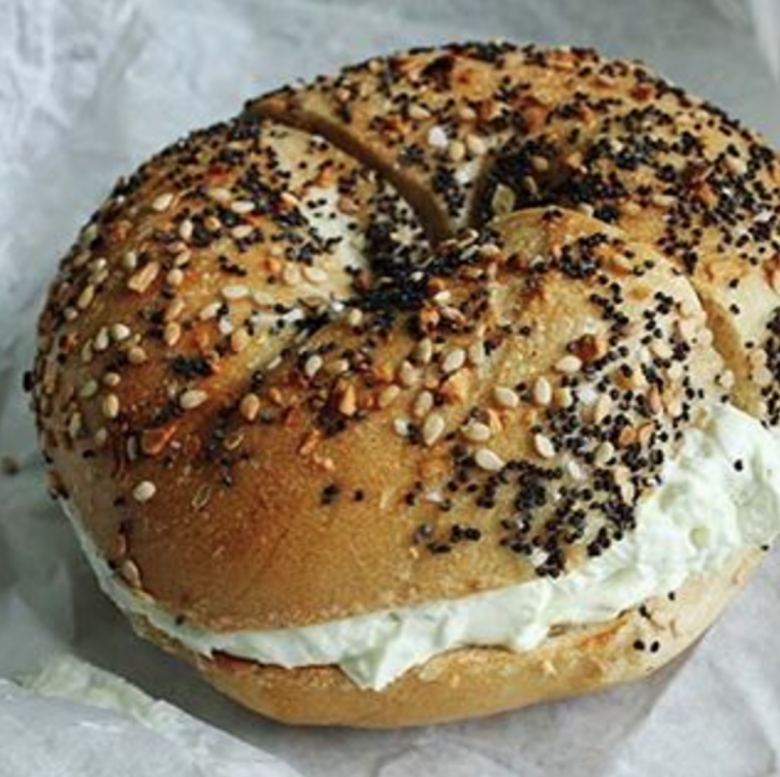 A good place to start is Absolute Bagels – 2788 Broadway between 107th and 108th Street in Manhattan Valley (212-932-2052, absolutebagels.com). 14. Watch the Lion King on Broadway or any number of brilliant shows. Tickets can be pricy but look out for same day discounted tickets at the Theater Development Fund booth in downtown Brooklyn (1 Metrotech Center at the corner of Jay and Myrtle Sts). Call 212-912-9770, ext 201, or visit tdf.org. You might get a ticket for as little as $20. 16. 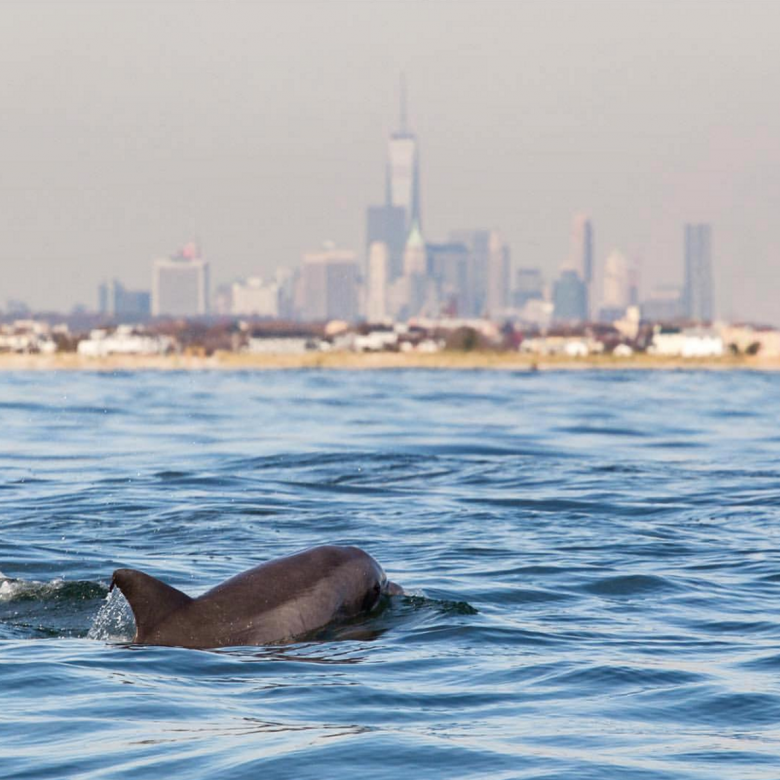 Head to Rockaway beach with the other surfers in summer, you might even spot a dolphin! 17. 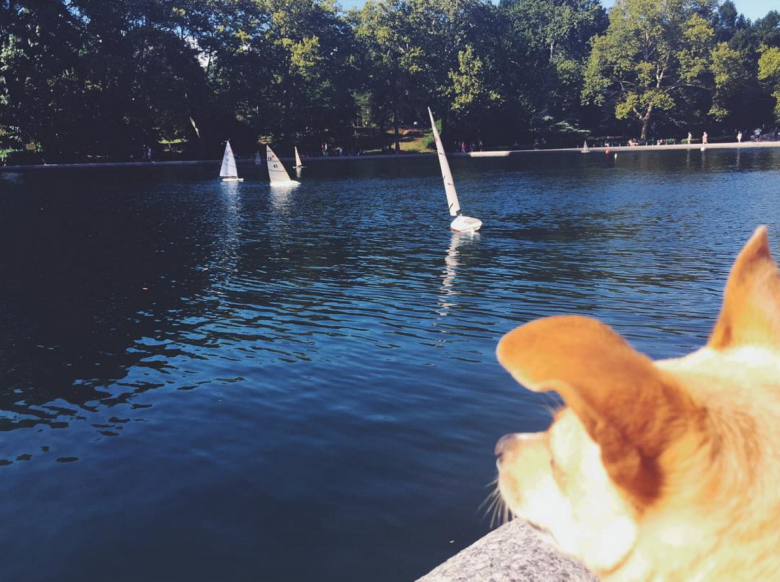 Watch kids race model boats on the lake in Central Park. 18. 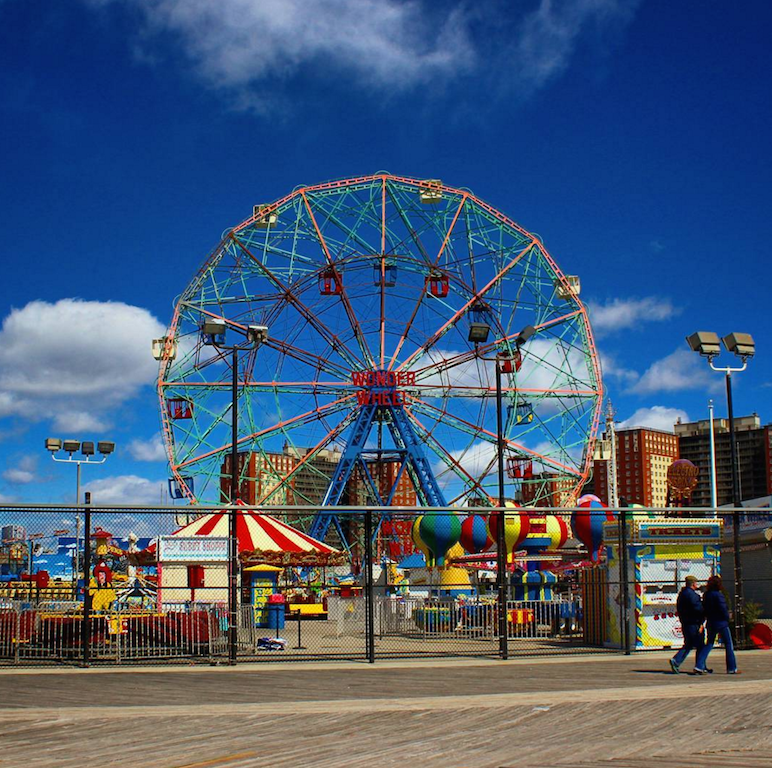 Head to the ball park for a ‘hot dawg’ or Coney island boardwalk to see the street musicians, fair rides and candy floss. 19. 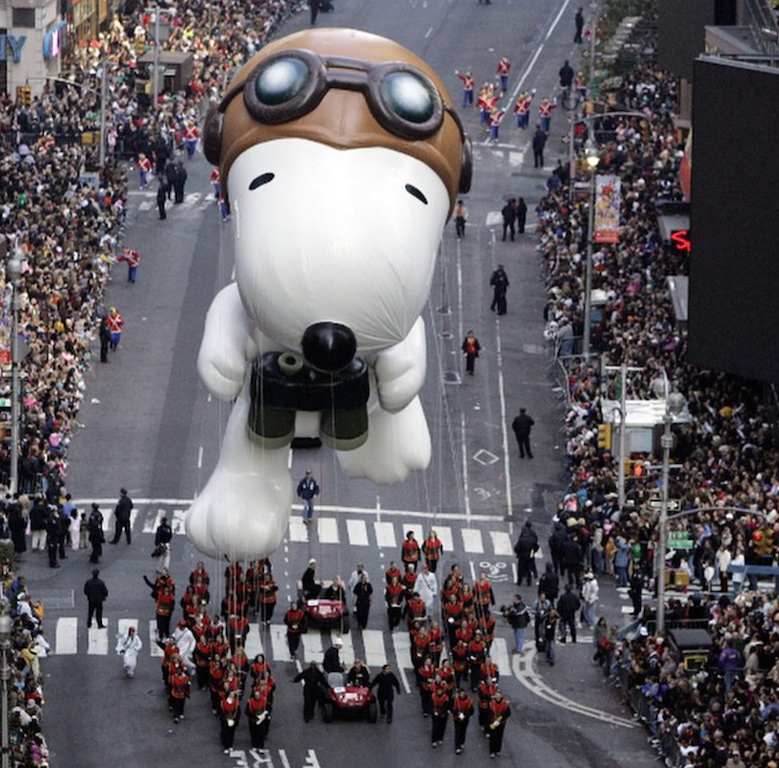 If you’re lucky enough to be there for July 4 don’t miss the Macy’s Fireworks display on barges on the East River or the famous Macy’s Thanksgiving Day Parade held on the 24 November this year. 20. 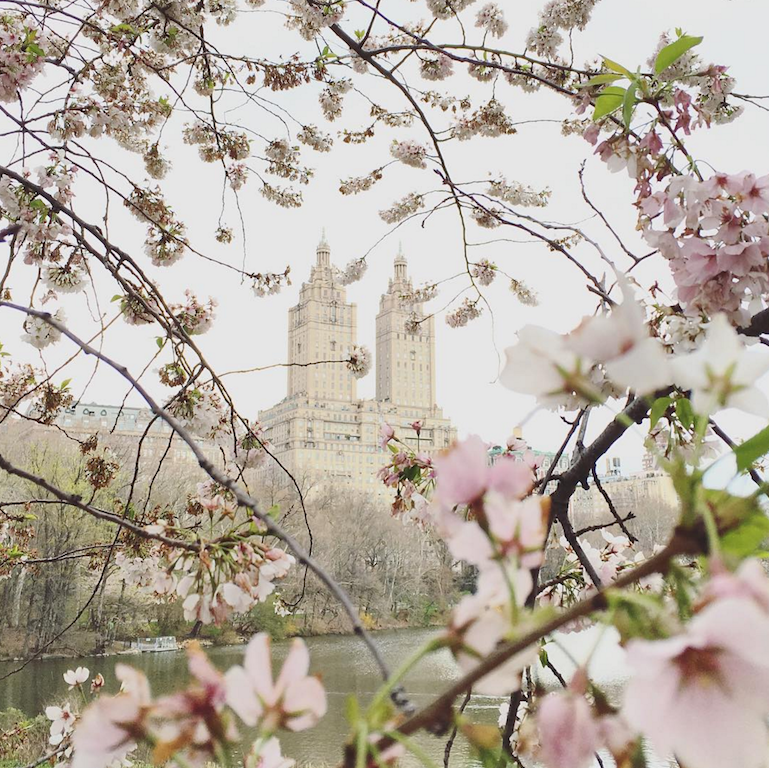 Central Park has free entrance and is beautiful all year round. There is a secret section of the park that was left to recover since the 1930’s, which can now be accessed from 2 to 5 p.m. three days a week through June 30, and four days a week from July 1 to Aug. 31 with slightly different hours. Migrating birds and even the occasional coyote like to visit this part of the park. 21. 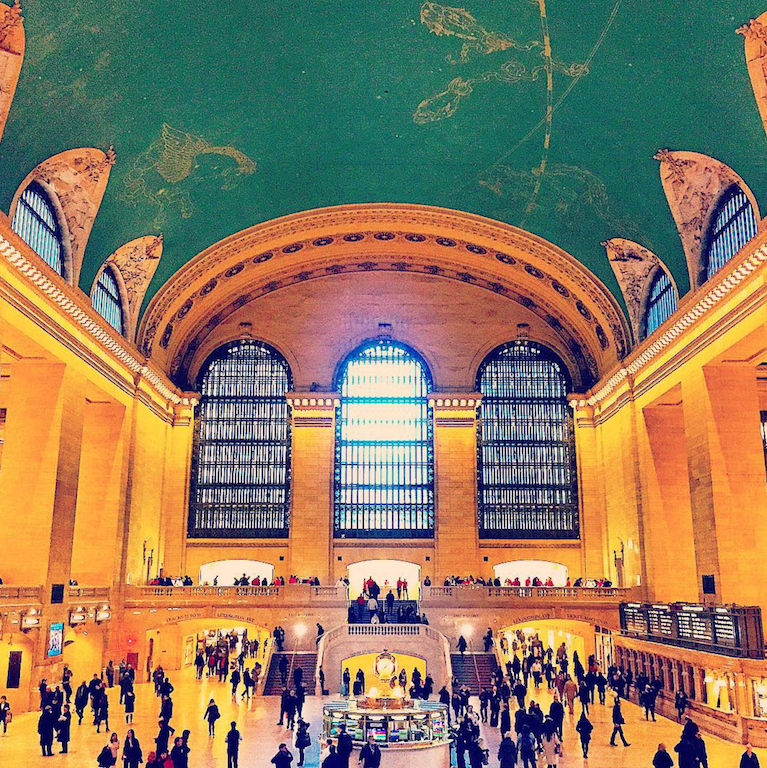 Toast to NYC with a glass of bubbly in Grand Central Station- admire the beautiful ceilings and that famous clock! 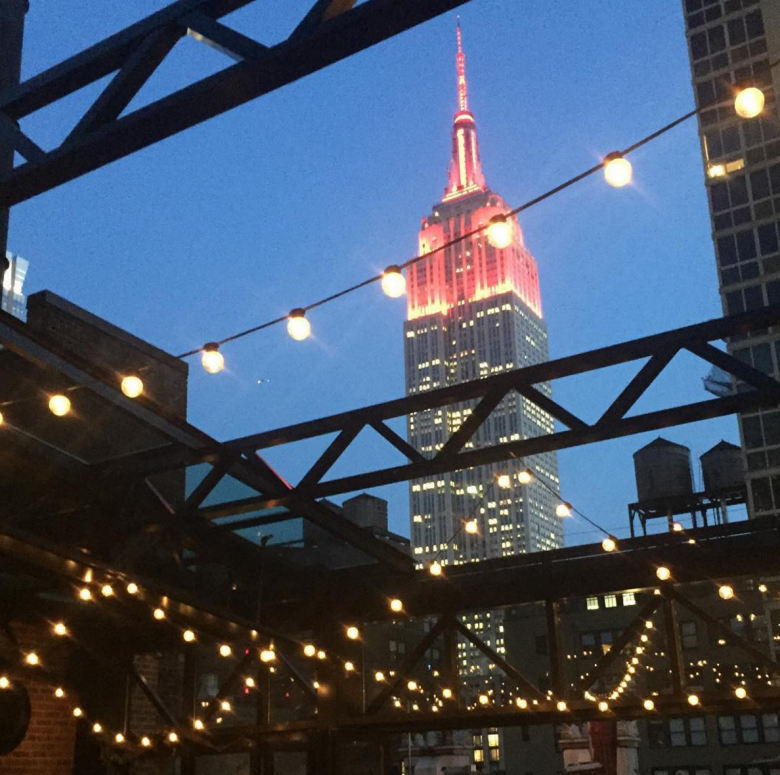 To cut costs stay in upmarket hostels (like the Pod Hotel or the 5 star New York Loft Hostel) or find your own slice of New York in an airbnb apartment. 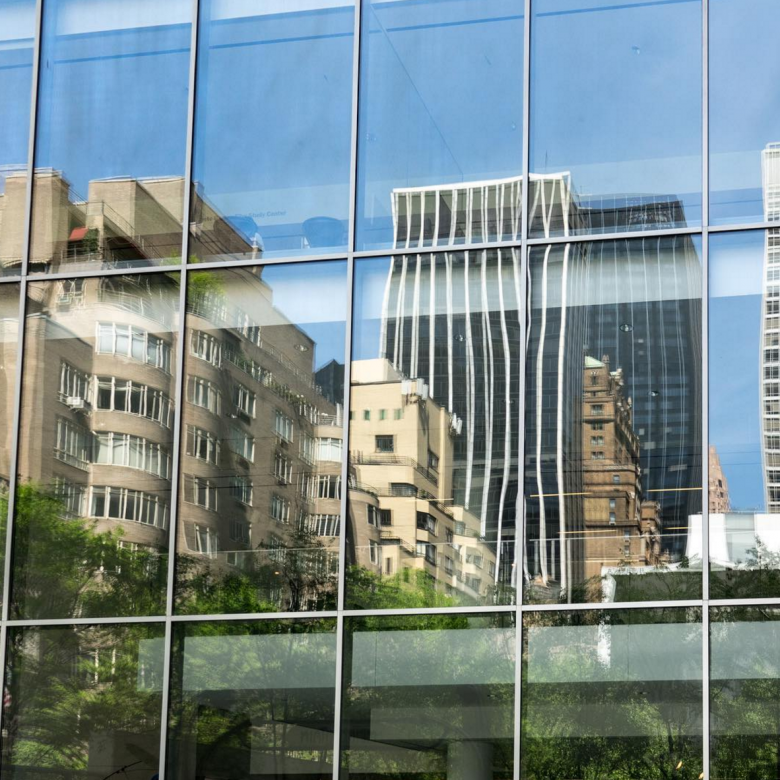 You’ll get to know your neighbourhood and feel like a real New Yorker. 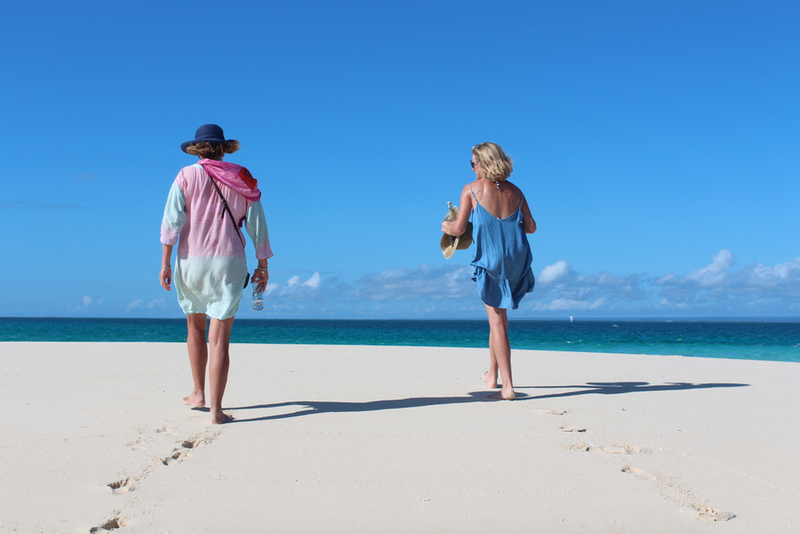 Travelstart has all the answers to your USA visa queries here.